Let’s face the facts; adoption is expensive. International adoptions can cost upwards of $40,000! Private domestic adoptions are also thousands of dollars. These figures can be discouraging because not many people have that amount of cash laying around. However, do not lose hope! If you have your heart set on adopting, there are many different ways for the state to help pay for your adoption. So, keep reading. Costs may vary depending on what state you reside, but rest assured because foster-adoption is a viable option. Many people hesitate to do so in this area because there is always a risk that the child may be reunited or go to a relative. Yes, those risks are real, but the opportunity to give a home to a kid, even temporarily, it’s worth it. However, once a child is free for adoption, those risks diminish. Finally, once there is a match, the child is placed and has successfully attended a final Adoption Hearing, that child is yours forever! In many states, you may be eligible for a foster care subsidy if the prospective adoptive child is a foster child. It can help pay the cost of the room, board, transportation and other costs associated with the care of a foster child. Check with your local Child Protective Services. If you adopt a special needs child, you may be eligible for an adoption subsidy through your city, county or State. An adoption subsidy assists an adoptive parent to help pay the cost of raising a special needs child. It is an incentive to parents who would have ordinarily considered adopting a special needs child. The special needs can vary such as mental, emotional or physical disability. Adoptions subsidies last until the child reaches his 18th birthday or until he finishes his schooling. Prospective foster-adoptive parents may be able to claim a foster child as a dependent on their taxes if 1) you have had State custody of a foster child, 2) the child resided in your home for 6 months or more, 3) the child is 18 years old or younger, 4) and if no one else has claimed that child. You will need; the child’s Full Name, Date of Birth and valid Social Security number. Consult your tax advisor. Have you heard of the Adoption Tax Credit? Regardless if you adopt privately or adopt through the foster care system, this tax credit goes a long way in reducing your tax liability. It is currently anywhere between $5,000 and $13,000 per child. If you do not have a large enough tax bill, you can roll the credit over until the next year. Consult your tax advisor. Financial barriers should no longer be a concern for anyone wanting to pursue adoption. 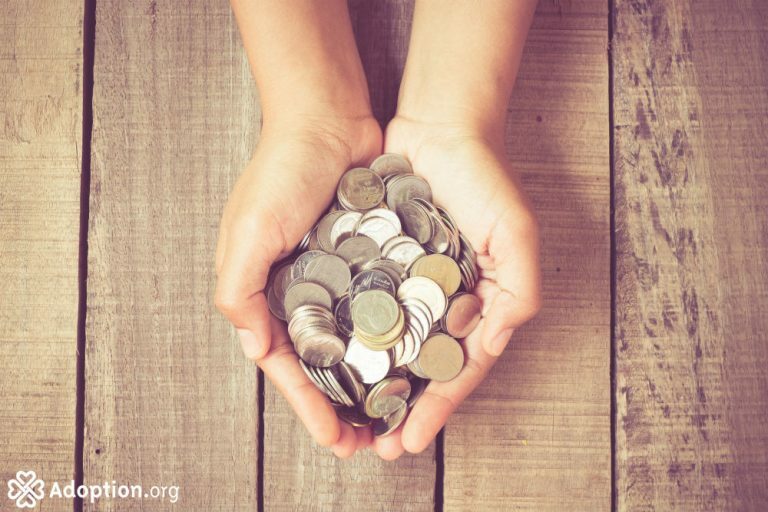 If you meet the other criteria for adoption, receiving financial assistance can help with your plans. Of course, no one is going to get rich adopting, but neither should anyone go broke. Meeting a child’s needs always comes first, and providing a forever family is well worth researching different areas of financing.